Elsewhere, I've posted about random chance revealing what I consider the Byzantine-Eurasian essence of Russia. 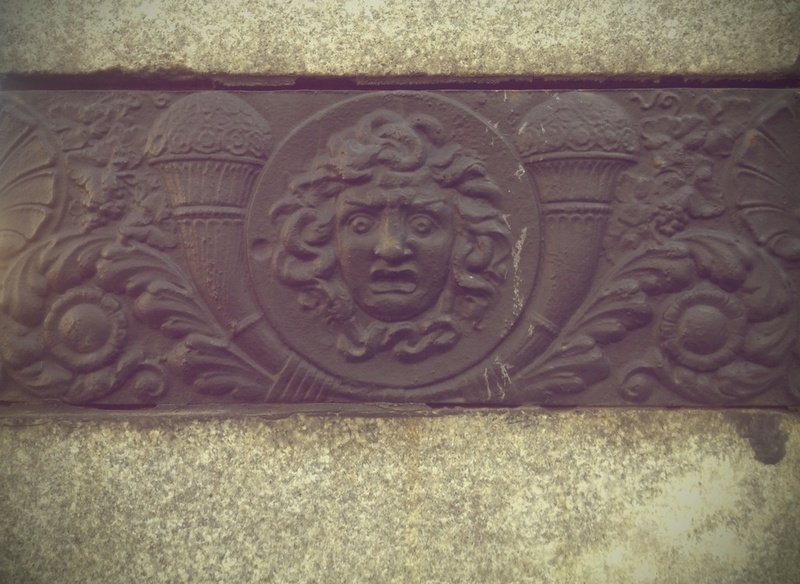 Today, however, mobile shots of various details throughout Moscow have channeled something that was almost Dionysian. And it was not surprising: the places I passed by today, while engaged in tourist photography---associated with Bulgakov and Gogol--are infused with the kind of folkic and archetypal otherworldliness that is symptomatic of their literature. Though, not everyone feels it. More on that later.